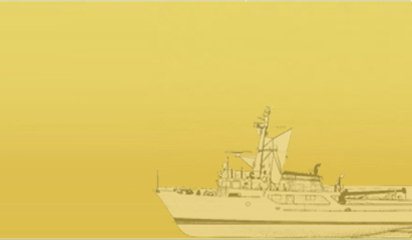 Our highly experienced marine technocrats and management experts enable us to provide world-class services. As a team, we always strive together to ensure that our services exceed the customer's needs and expectations. Our team has an impeccable record of providing highly safe, effective and reliable services to all our clients from various markets and regions. Responsible to meet stringent internal & external audits of mono buoys, Lloyds.